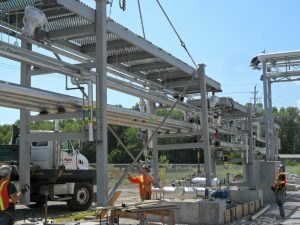 Raising the Bar for Rail Trans-loading, Bio-diesel Terminals and Turnkey Automation Solutions – Total Meter Services Inc. 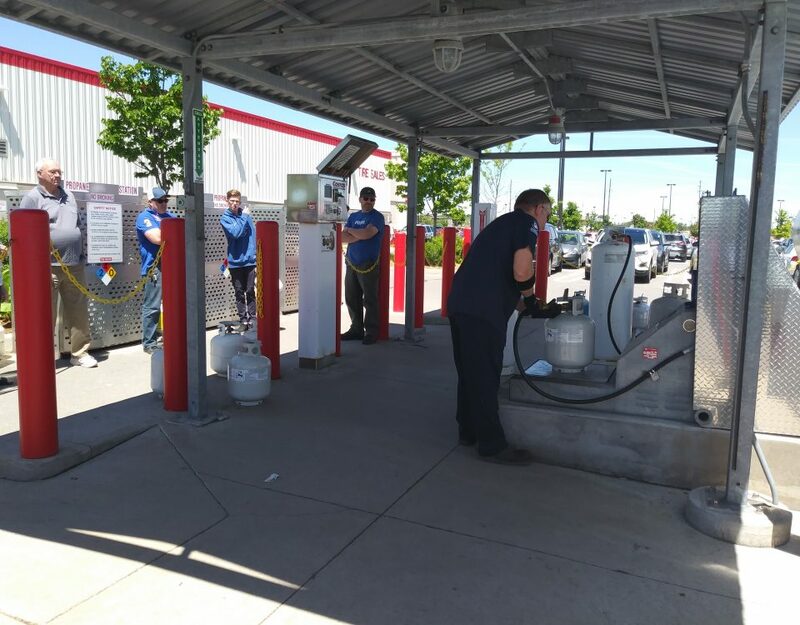 When it comes delivering a custom fueling solution TMS is the Gold Standard for Innovation, Integration and Automation. 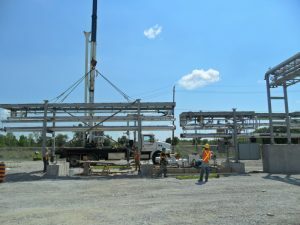 TMS was presented with a unique opportunity to design, build and install a modern bio-diesel facility capable of receiving base product from rail into storage for production. Finished products (bio-diesel and glycerol) are then pumped to rail cars and trucks (via top and bottom loading systems) for transportation to end customers. 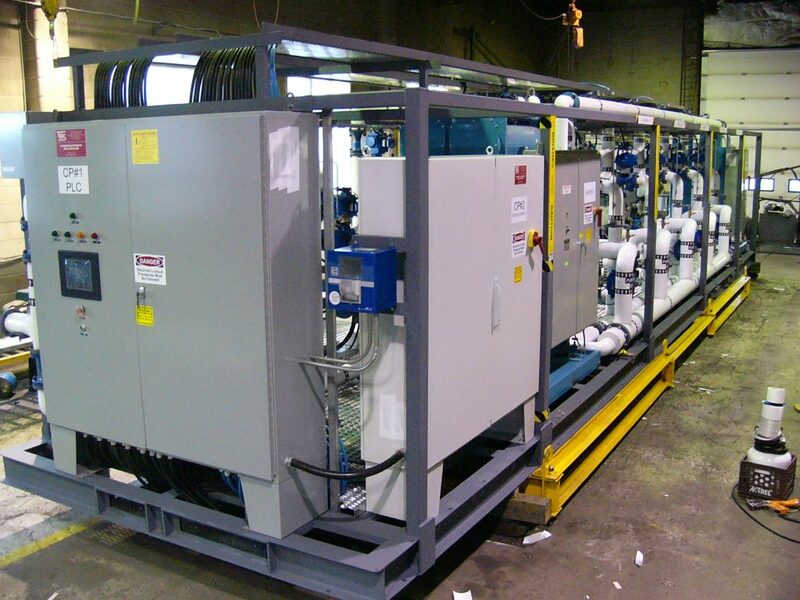 The customer wanted a 100% turnkey system so they turned to TMS and we went work to create the perfect solution from the ground up; Site designs, permitting, P&ID, civil engineering, equipment designs, fabrication, installation, assembly, meter calibrations, training and support. 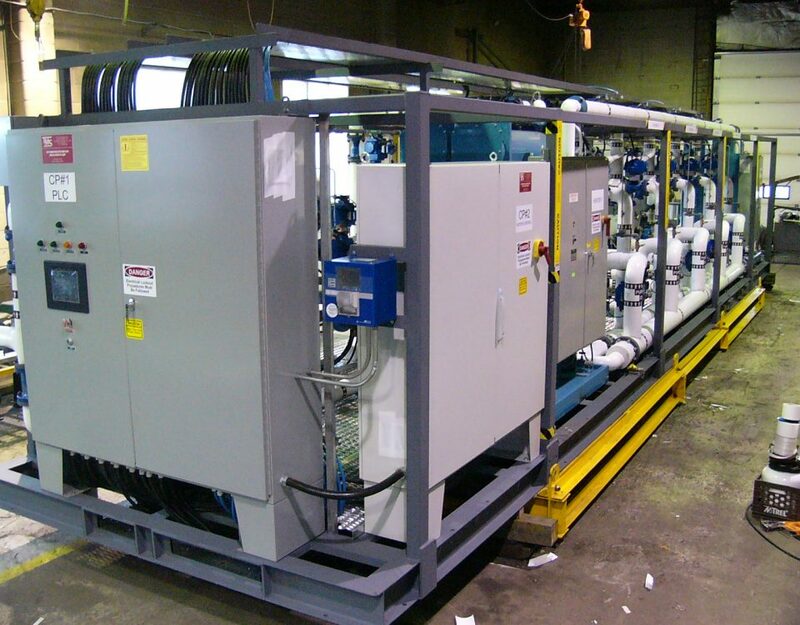 TMS also designed, built and installed all systems and equipment including tanks, catch basins, oil/water separators, piping, pipe bridges, rail gantry, loading racks, pumping systems, electrical, control panels, and more. 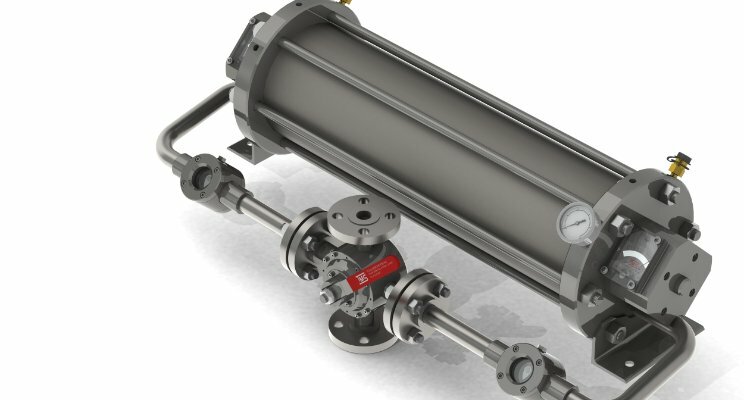 SCADA and PLC controls which maximizes safety, security, production, and operations at the facility. This fully automated system allows the customer to control every aspect of their business from anywhere in the world using the web interface…security, inventory rotation, product temperatures, alarms, loading procedures, authorizations, allocations, site access, and more. We’re on the job measuring every drop so you can rest assured that your investments are always protected! Contact TMS to learn more about how we can help your business!